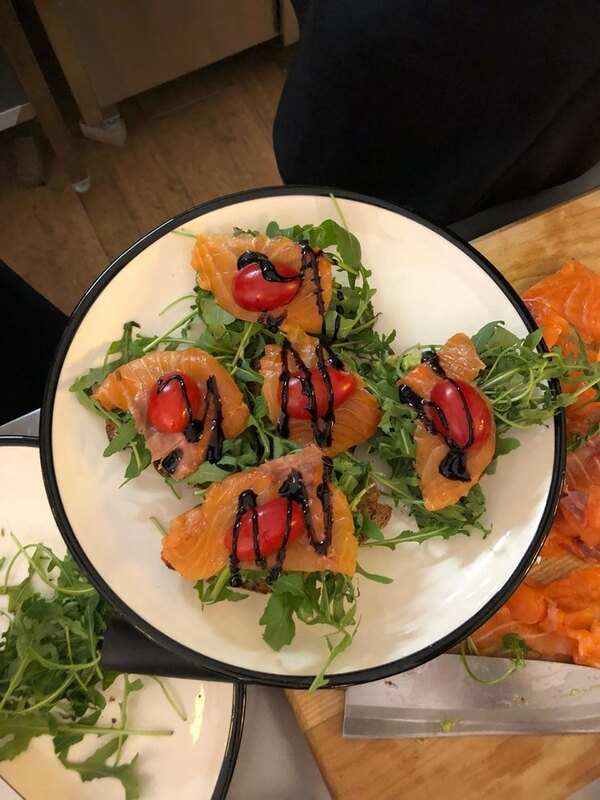 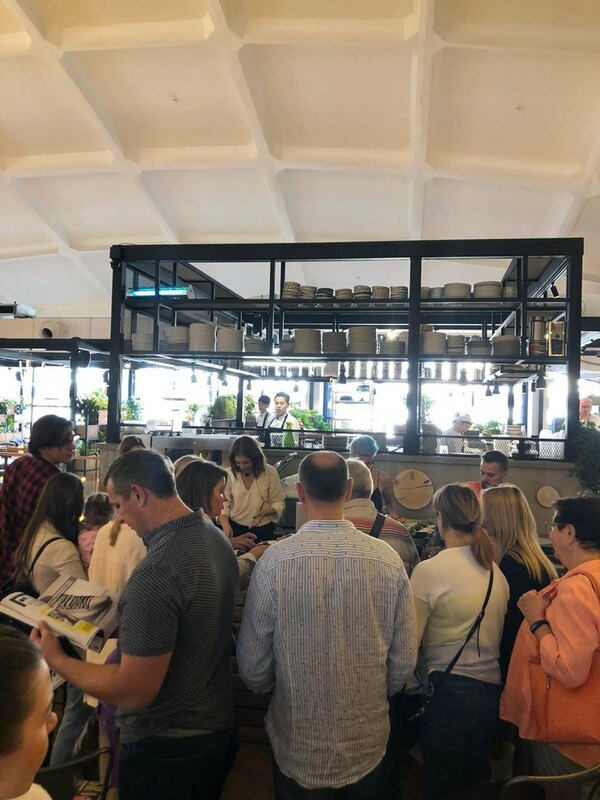 On September 15th, Grazia Russia showcased “Big Breakfast Weekend” an enjoyable masterclass held in the open kitchen of the popular «Usachevsky» Moscow food market. 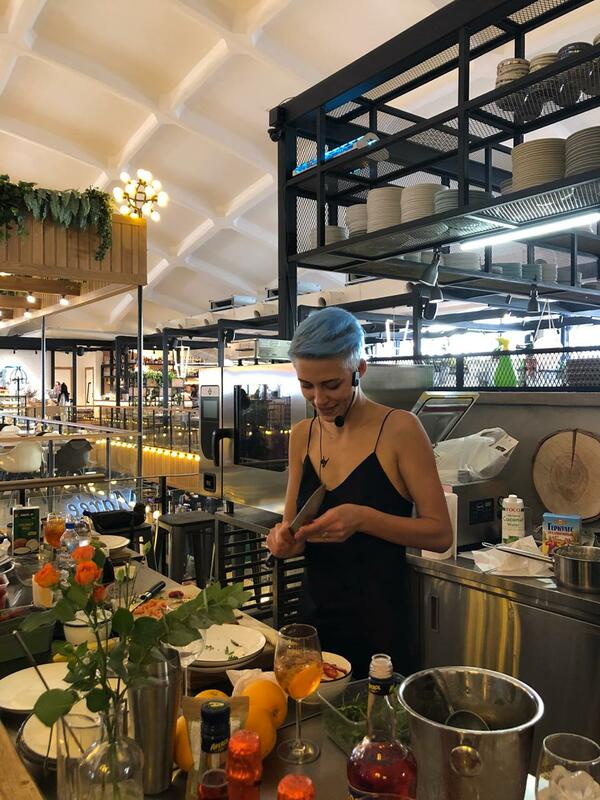 Grazia invited two bloggers to cook their favorite breakfast dishes and Editor-in-chief Natasha Bogdankevich helped and interviewed them with interesting and funny questions. 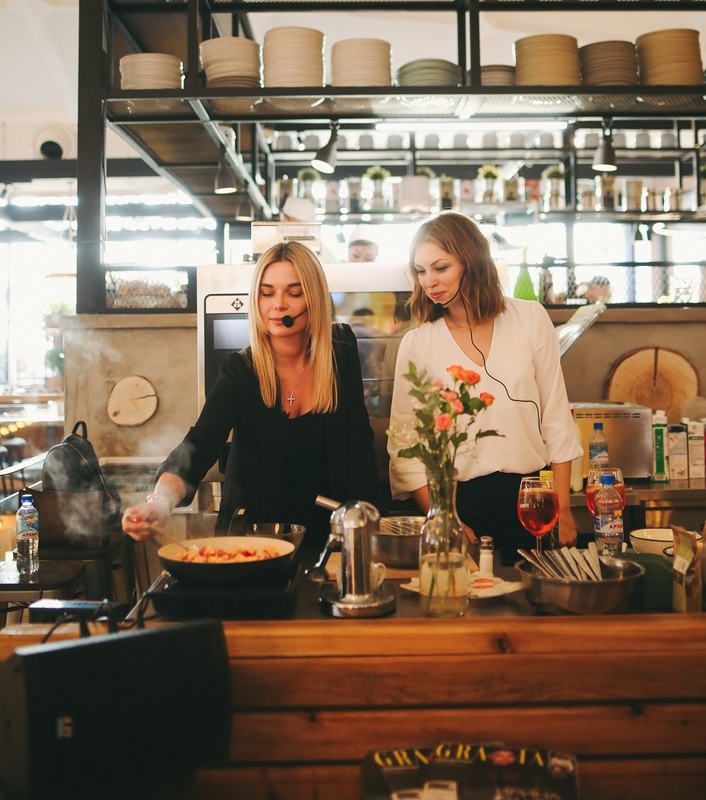 The first lady was the beauty blogger and radio host Dasha Anikina; while the second one was Snejana Sam, model and blogger. 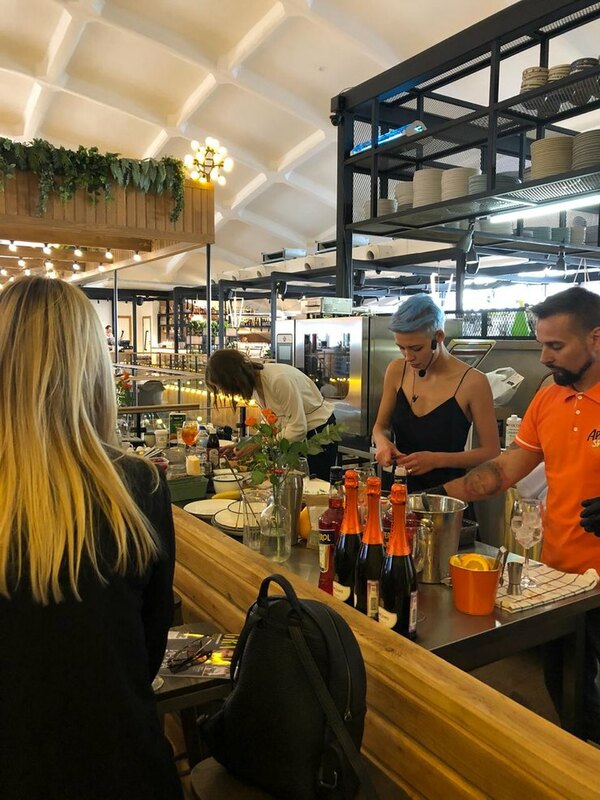 After masterclass everyone had the opportunity to try their breakfasts together with a nice Aperol Spritz!